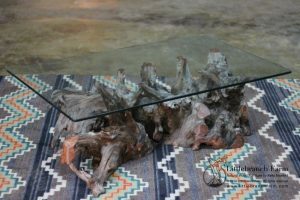 Log coffee table is 40″ and 35″ by 18.5″ tall. SOLD! 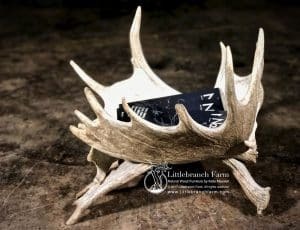 Please contact us for pricing and other available size options. 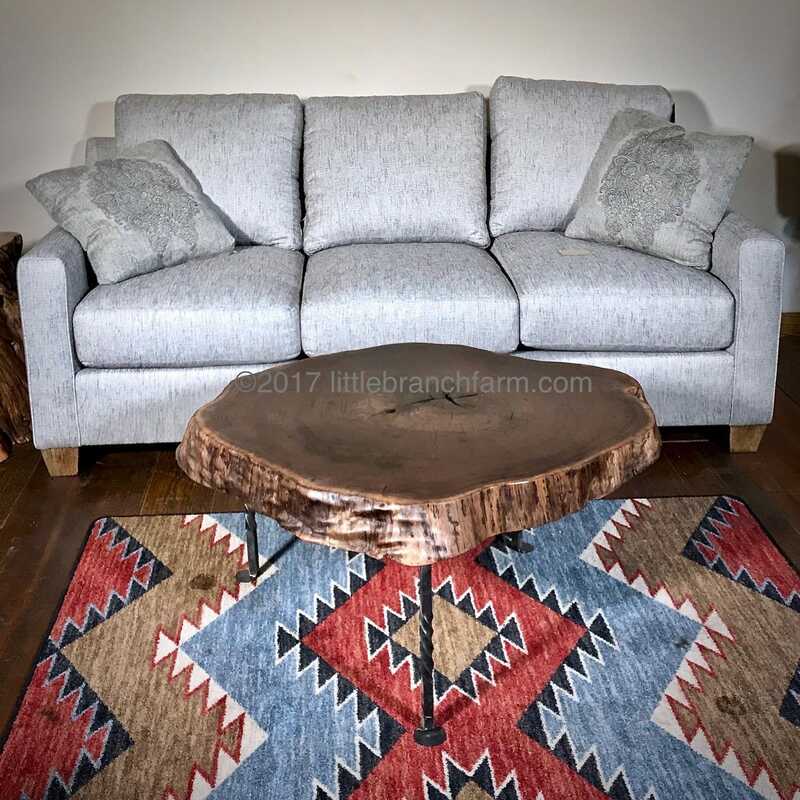 Log coffee table built from an end grain Black Walnut wood slab. End grain wood slabs also known as wood cookies allow the ability to count the age of the tree. 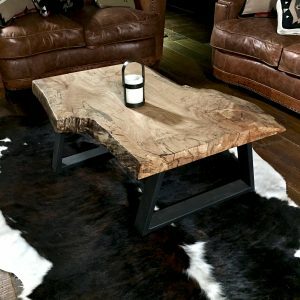 Although most end grain live edge wood check or blow apart Black Walnut typically does not. 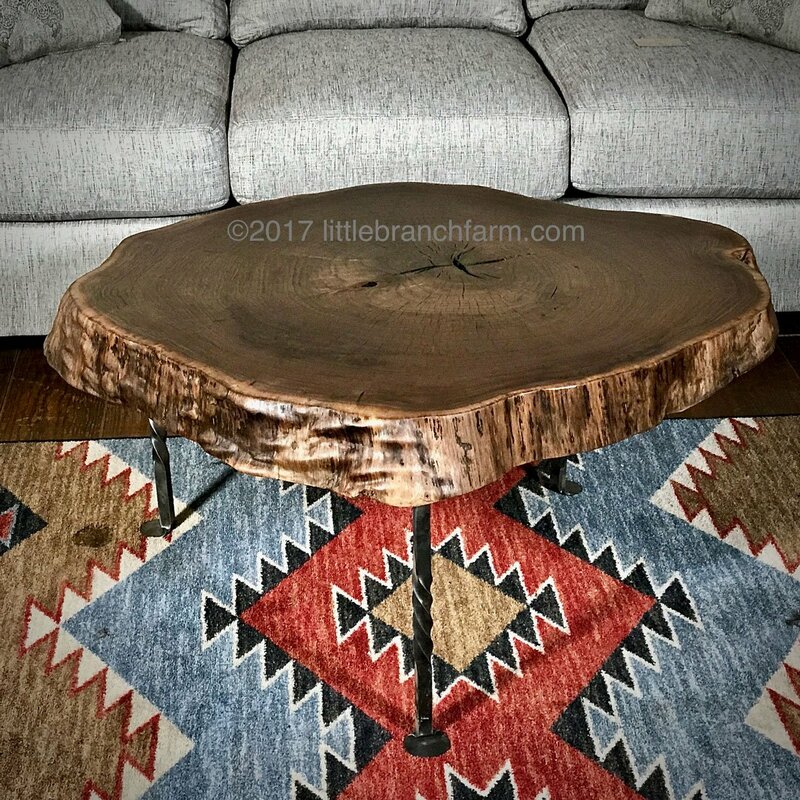 This style live edge coffee table is not only artistic yet functional and an all-around conversation piece. 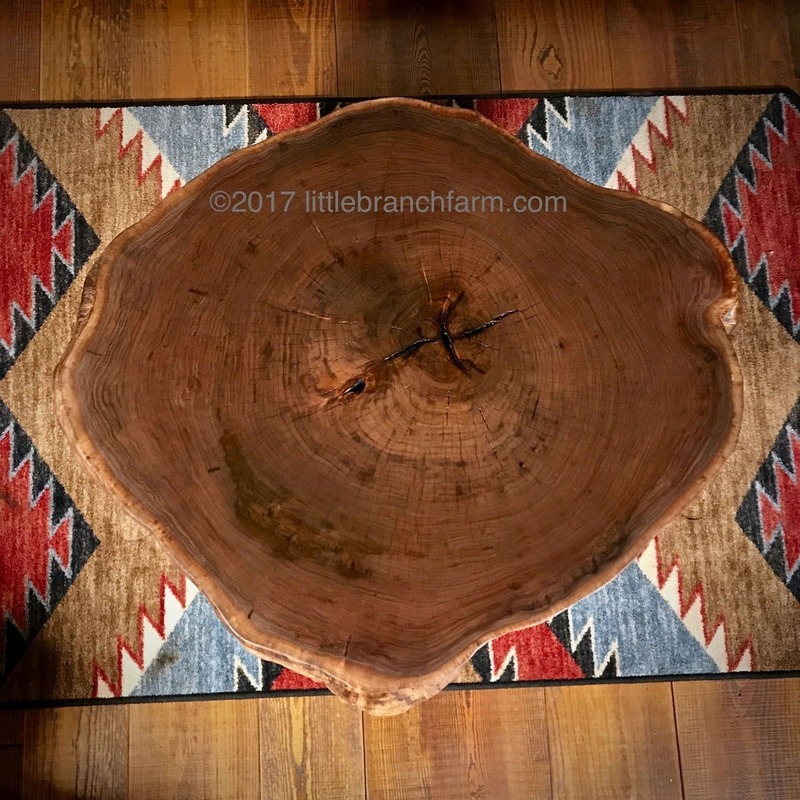 Spending time with family and friends is always enjoyable but adding the adventure of guessing or counting the age of the tree. 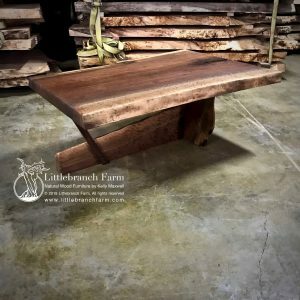 Whether rustic or modern is your style this rustic table design is the perfect addition to any home decor.